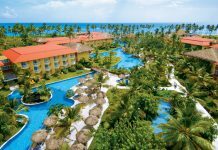 Royalton Punta Cana is a modern, all-inclusive resort located on Bavaro Beach in the Dominican Republic. 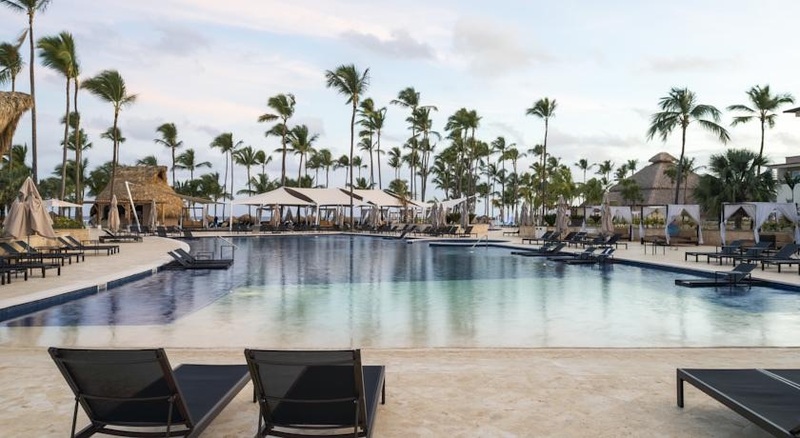 The resort features an outdoor splash pool, 24-hour concierge service and a wide range of spa services. Rooms at the resort have private patios or balconies and flat-screen TVs. Dining options include Mexican, Mediterranean, Italian and Japanese cuisine. 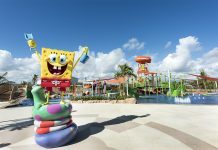 There are lots of activities at the resort, including a gym, casino, water sports, and nightlife. 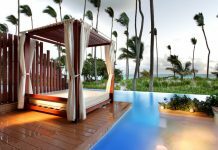 Visit Royalton Punta Cana Resort & Casino’s website for more information.